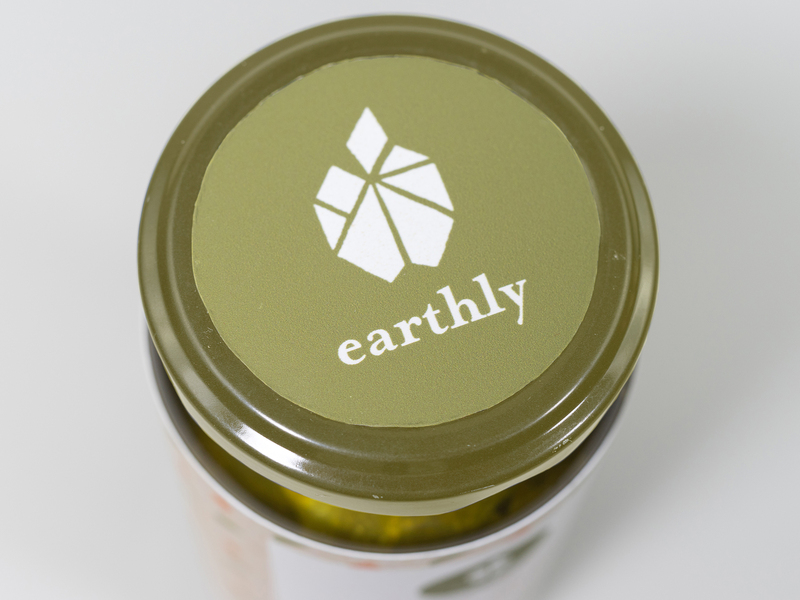 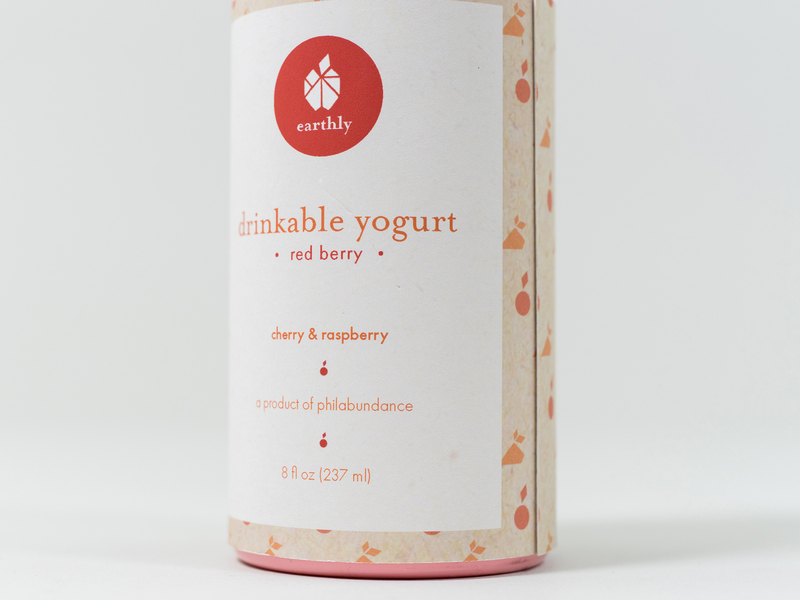 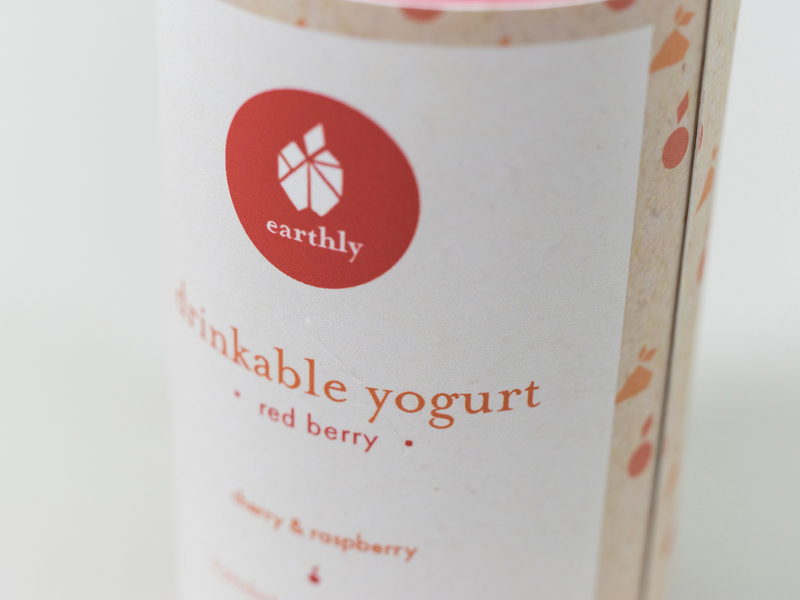 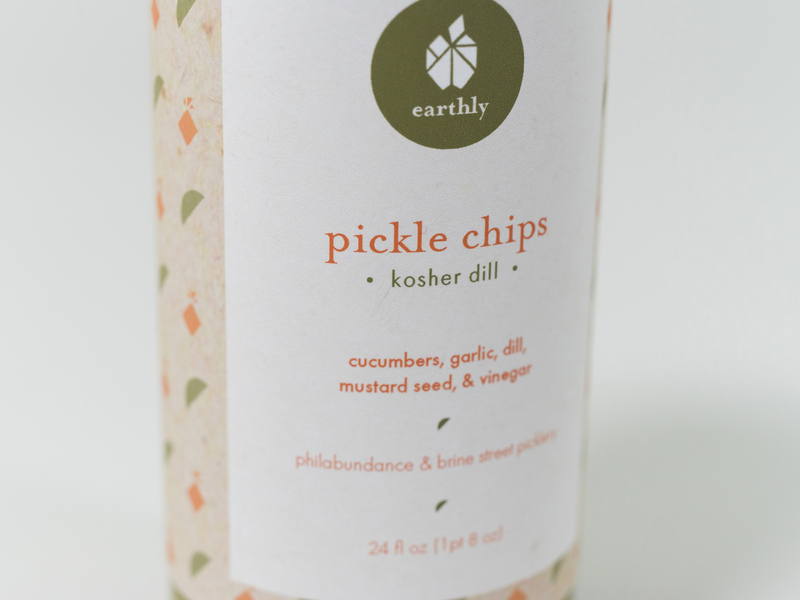 Earthly is a brand derived from Philabundance’s brand Abundantly Good, and focuses on this idea of farm to table marketing. 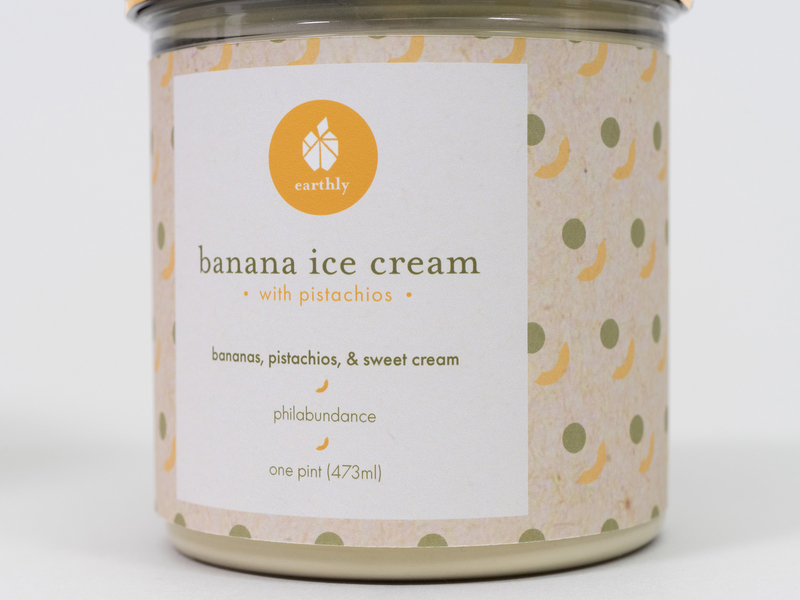 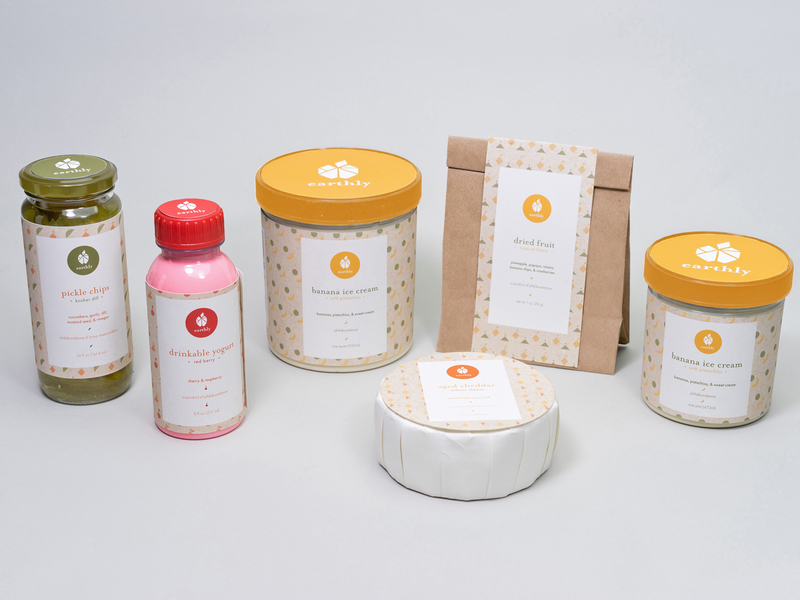 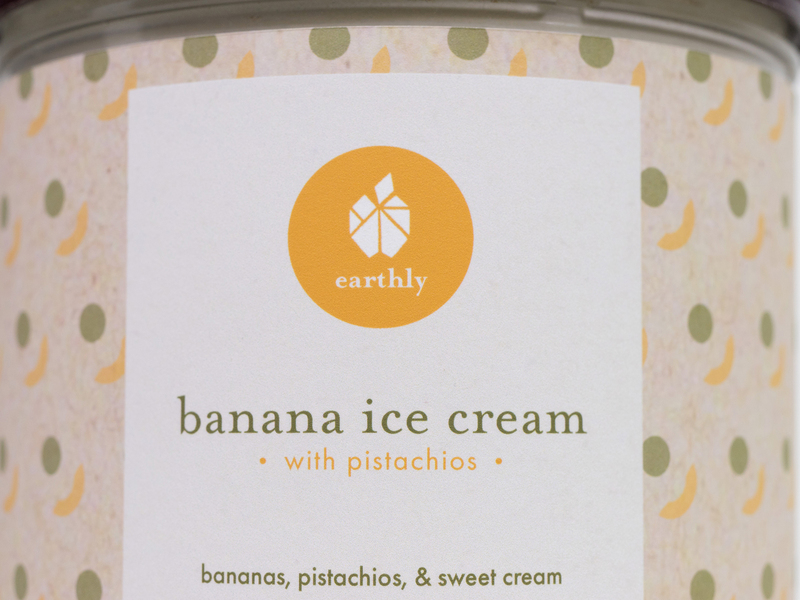 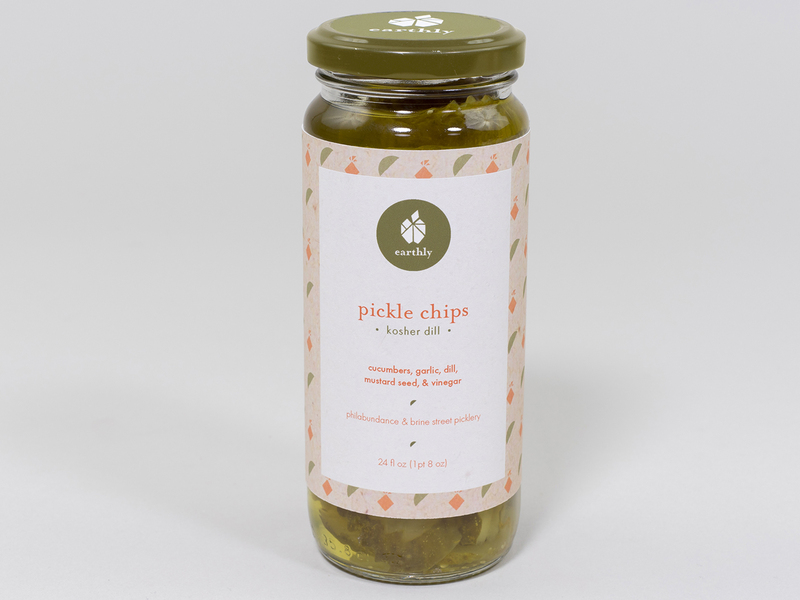 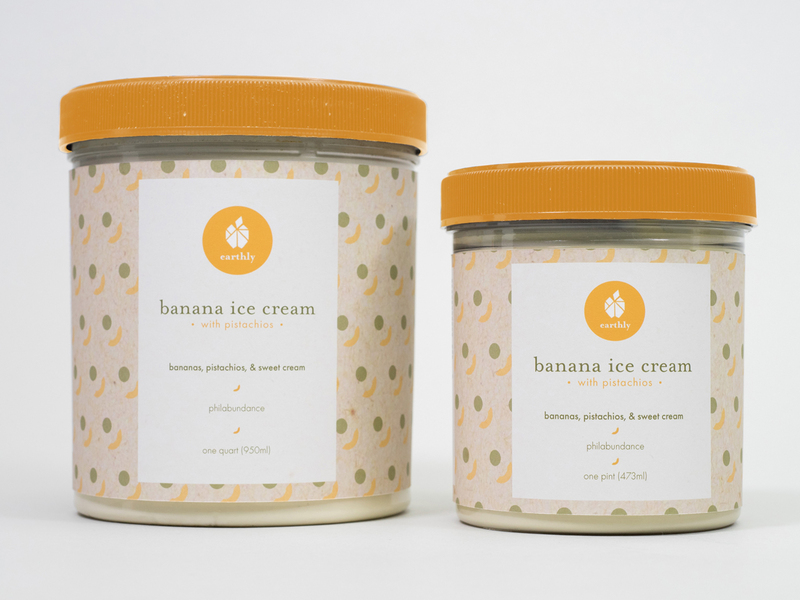 The project consists of various different package designs for pickles, drinkable yogurt, cheese, dried fruits, and banana ice cream. 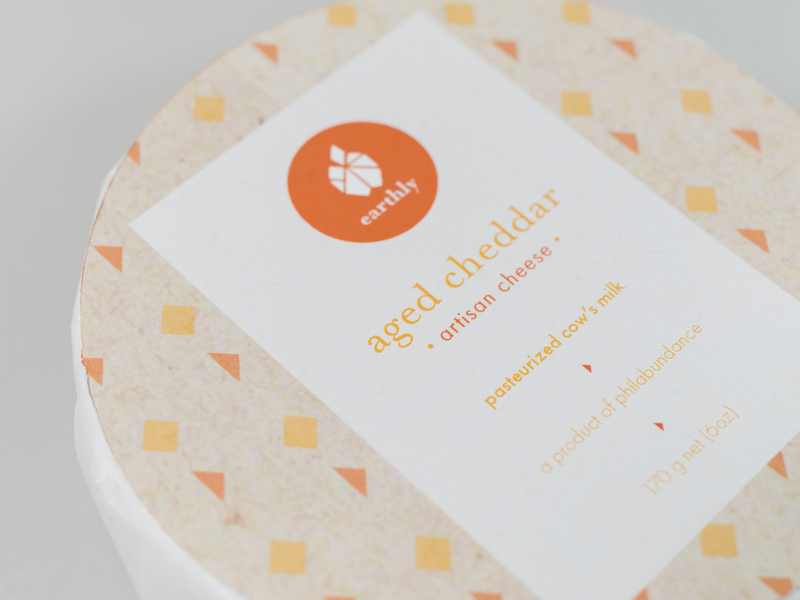 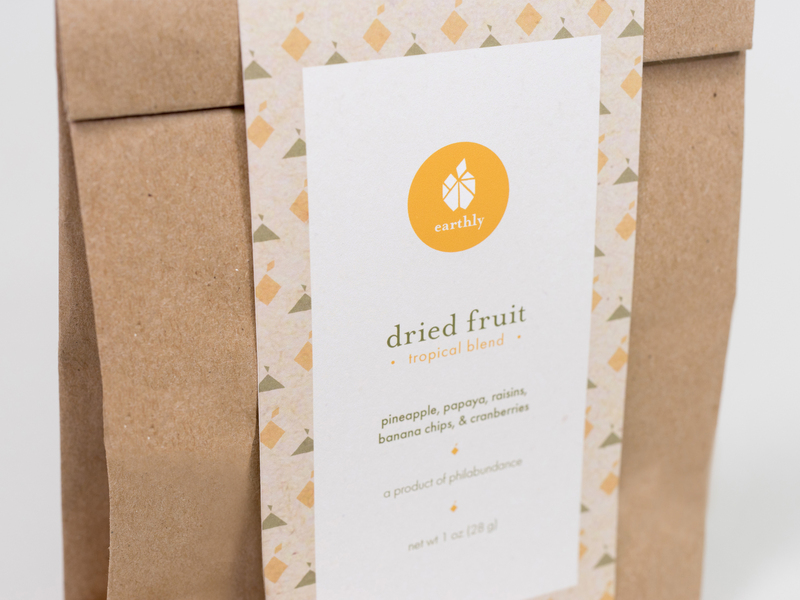 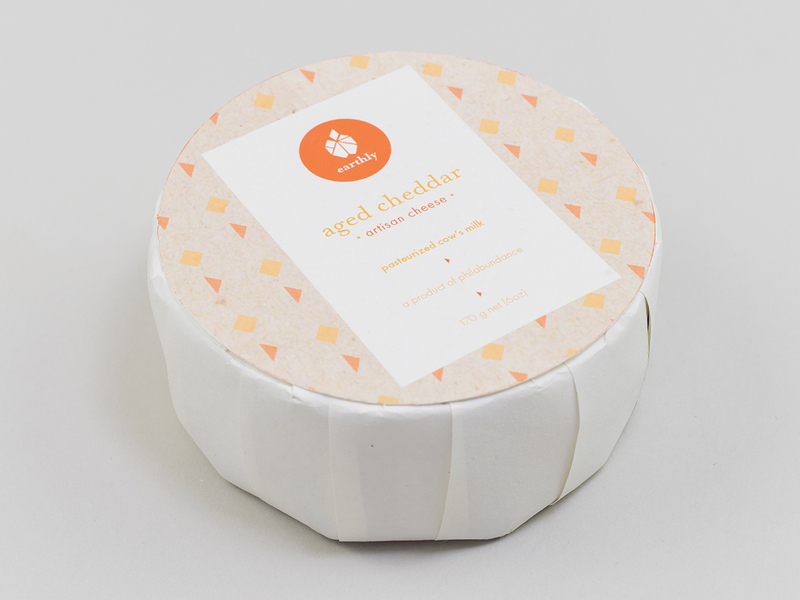 The labels of each of the food items are printed on different craft tones, and displays a geometric pattern based on the ingredients inside each item.